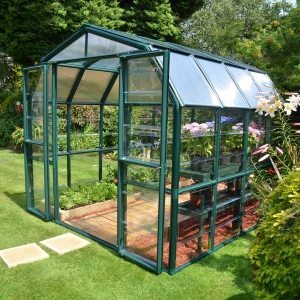 Owning a glasshouse or a greenhouse gives you so much satisfaction and enjoyment, it is important to invest in a quality one that will last over 10 years. The EDEN name is your guarantee that you cannot buy better quality. Strong Comalco aluminium built to AS/NZS 1170 Standard. 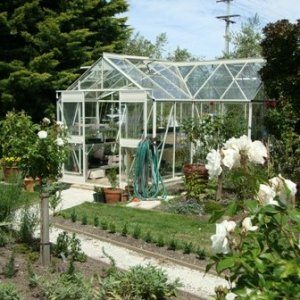 All EDEN Glasshouses have 4mm toughened Grade A Safety Glass AS/NZS 2208 Certificate. 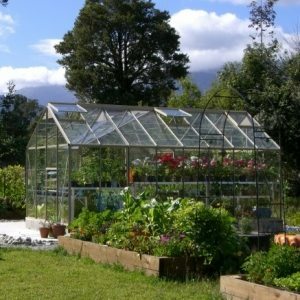 Every EDEN glasshouse is guaranteed for thirty years against defective workmanship. Greenhouses imported from RION Israel who are the leading polycarbonate manufacturers worldwide (beware of inferior products). 10 year warranty. EDEN is Australia and New Zealand’s most popular glasshouse over 50years. Spring starts sooner, autumn finishes later… Seriously extends and enhances your growing season. EDEN Glasshouses and EDEN Greenhouses provide a special garden area for you! Eden enjoys having the reputation for the top quality glasshouses on the market today, plus the widest range of accessories to make any purchase work really well for you. All glasshouse aluminium extrusions are made out of premium Comalco aluminium, while all glass is 4mm thick safety glass. As well as this, auto-vent openers come standard with all glasshouse models. All polycarbonate greenhouses have auto-openers as optional extras. Ventilation is very important to ensure healthy, efficient plant growth. All Eden models come with correct ventilation for cooler areas, while for warmer areas extra roof vents, extra wall louvres and/or doors both ends are all options with your glasshouse. Eden crop clips are available to attach to the inside frame rafters for crop support chains or hanging baskets. Insect mesh curtains are available for all openings (doors, roof vents and wall louvres). Eden has a full range of shade cloth options for all glasshouse models. The preferred option is the exterior shade cloth kits but interior shade nets are also available. 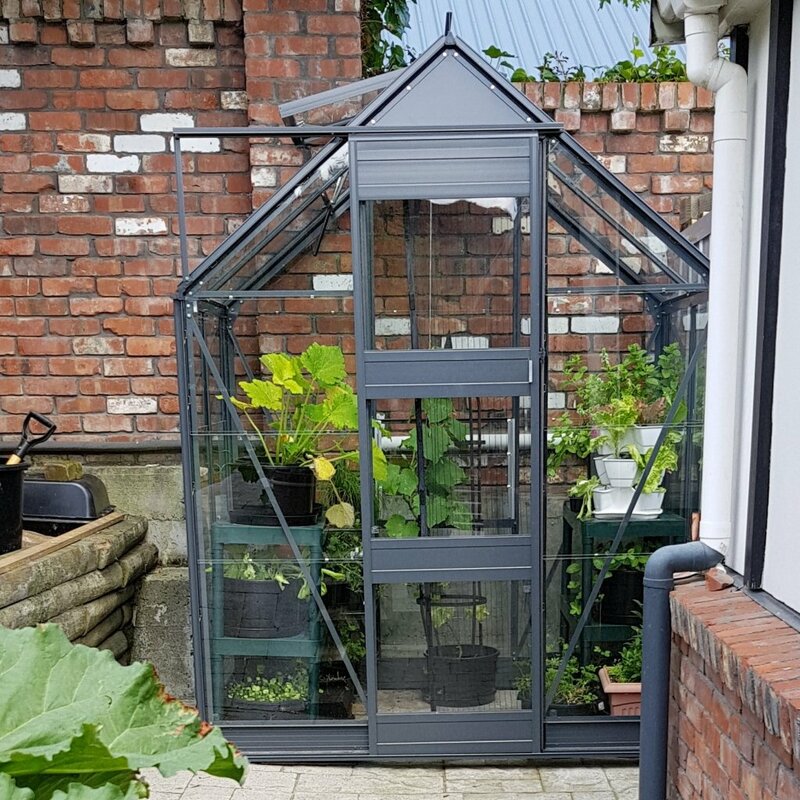 The greenhouses have a very strong green resin frame while the glasshouses come standard with natural aluminium but powder coating in a colour of your choice is an option for the glasshouses (please allow six to eight weeks for delivery of powder coated models).